Dentists who ignore the TMJs can never be competent in diagnosing or treating occlusions. Dentists who ignore occlusion can never be fully competent in diagnosing or treating problems of the TMJs. Dentists who ignore the relationships of occlusion to the position and condition of the TMJs can only guess at diagnosing and treating a myriad of problems including excessive tooth wear, sore teeth, loose teeth, masticatory muscle pain, and a variety of other orofacial pain problems. But understanding what it takes to keep the total masticatory system in harmony has positive consequences beyond achieving the goal of a peaceful neuromusculature. It is the absolute key to determining many of the most important decisions regarding esthetics and tooth alignment, including the precise positioning and contour of anterior teeth. Most dentists have questions about occlusion, TMD and functional smile design. This seminar will answer these questions and more. 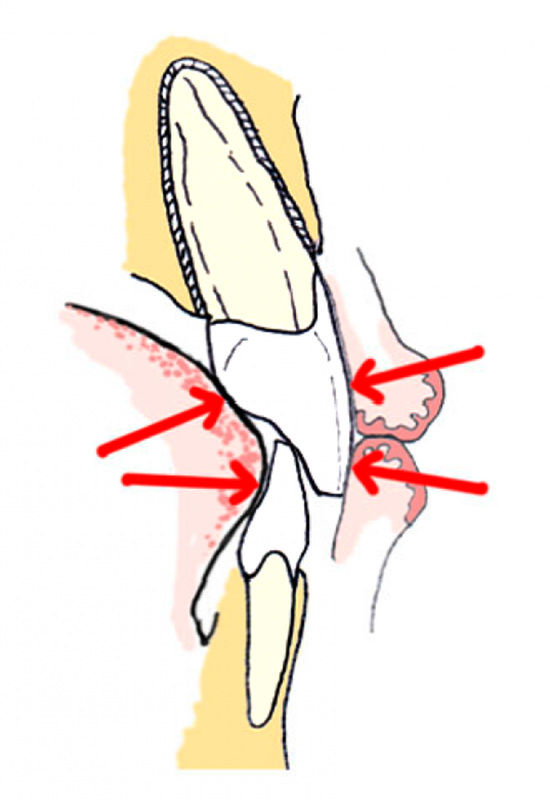 Is it safe to restore a patient with a clicking joint? 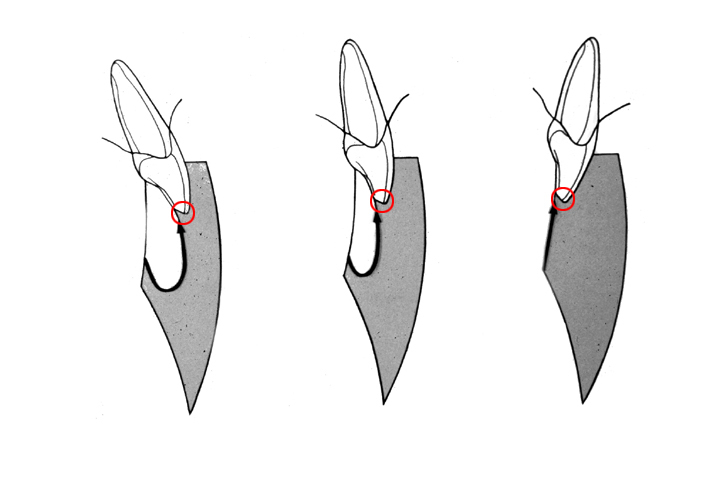 Should anterior teeth always contact in Centric Relation? How long can a patient wear an anterior deprogrammer like an NTI? With a cuspid single tooth implant, would the occlusal forces be more stable with a partial group function on other anterior teeth? When restoring severely worn upper anterior teeth, can you add to the labial contour without interfering with the neutral zone? What does it mean when a patient wears deep groves into an occlusal splint? What role does stress play in TMD? How do skeletal changes impact the neutral zone? How soon after the orthodontist opens a deep bite to make room for veneers is it safe to proceed with restorations? Is it necessary to use face-bow mounted casts for routine single crowns on equilibrated, nonsymptomatic patients? Where do I start when the vertical is over closed and teeth are all severely worn? 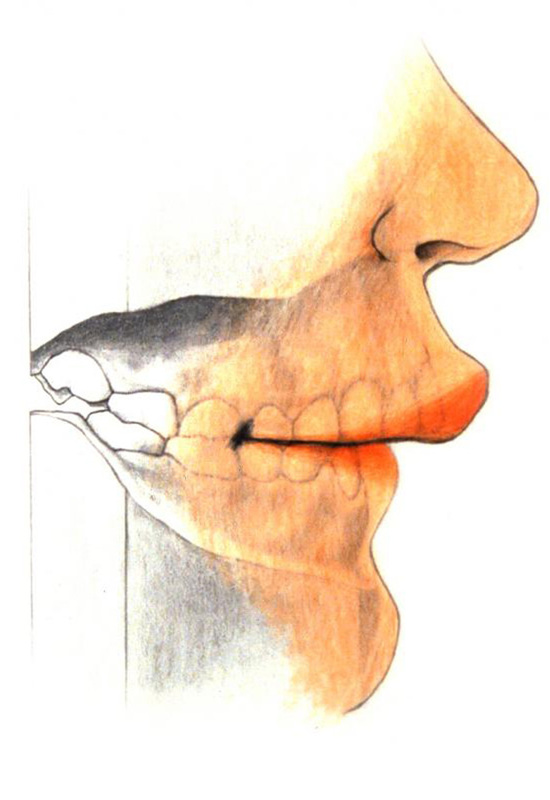 Some smile design techniques advocate widening the arch into the buccal corridor to optimize esthetics. How does this impact the neutral zone? How significant is anterior guidance to obtaining a stable result? 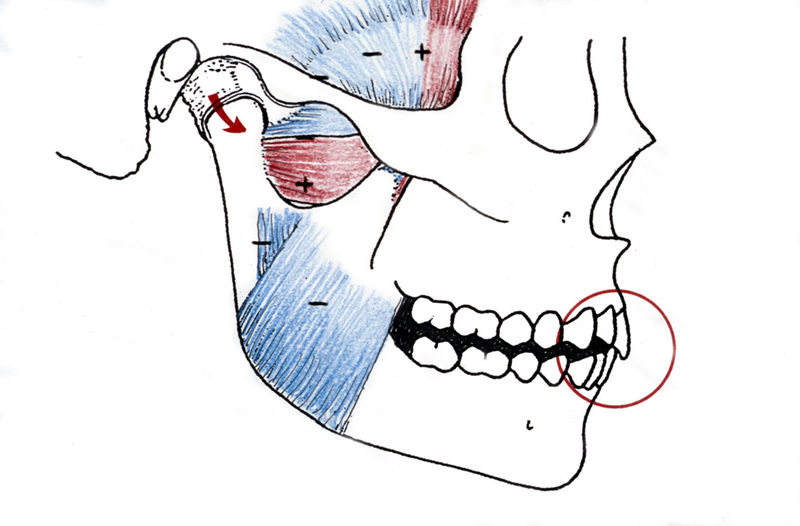 Why does a patient complain of pain on the opposite side of a high restoration? When is it safe to change vertical dimension and when is it not safe to do so? How can you be sure the TMJs are healthy before starting treatment? How do I get patients to understand the need for equilibration and to accept the treatment? Can I obtain a CR bite record by using a lucia jig or leaf gauge? When restoring a severely worn dentition, how is vertical dimension determined? Why do my patients often think their upper anterior restorations are too long? 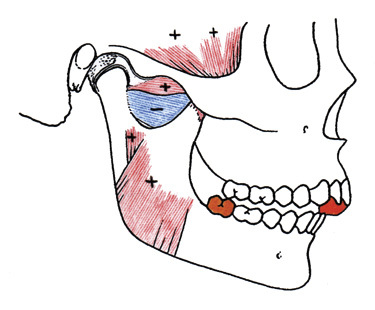 Why all occlusion starts with the TMJs and how to be specific in classifying the exact condition of the joints. Why centric relation is the most important concept to understand. How to determine it, verify it and use it. How to defuse all the misconceptions. Nothing in dentistry is more important. Why the anterior guidance is the second most important factor in all occlusal treatment and a key to anterior esthetics. You should never have to guess about a single decision regarding contour or position of front teeth. Why success in occlusal treatment depends on a peaceful neuromuscular system and how to achieve it. How to diagnose and solve problems of muscle hyperactivity and TMD pain. Why the vertical dimension is important. When you can change it and when you should not change it. How to determine it and why there is so much confusion about it. The fallacies of “bite raising” explained. Why the neutral zone is so critical to long term stability and esthetics. How it affects the position of every tooth. How to determine it. 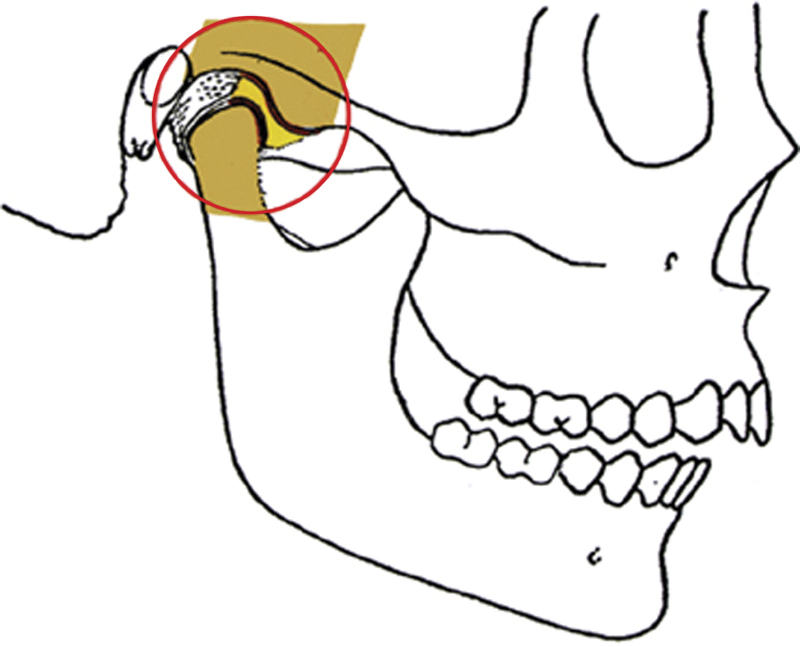 Why the occlusal plane is so important to both anterior teeth and posterior teeth. How, when and why to change it. Why occlusal contacts must be in perfect harmony with both the TMJs and the anterior teeth and what happens when they interfere. How to absolutely guarantee occlusal comfort predictably. 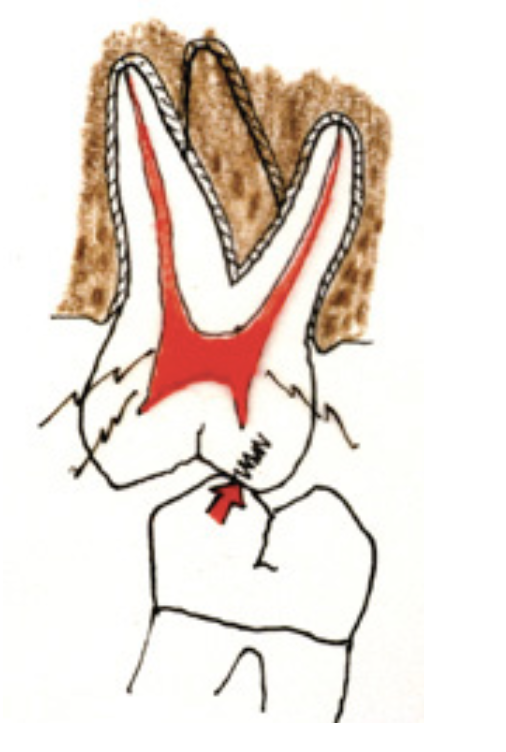 Why the envelope of function must be considered whenever anterior teeth are moved or restored. 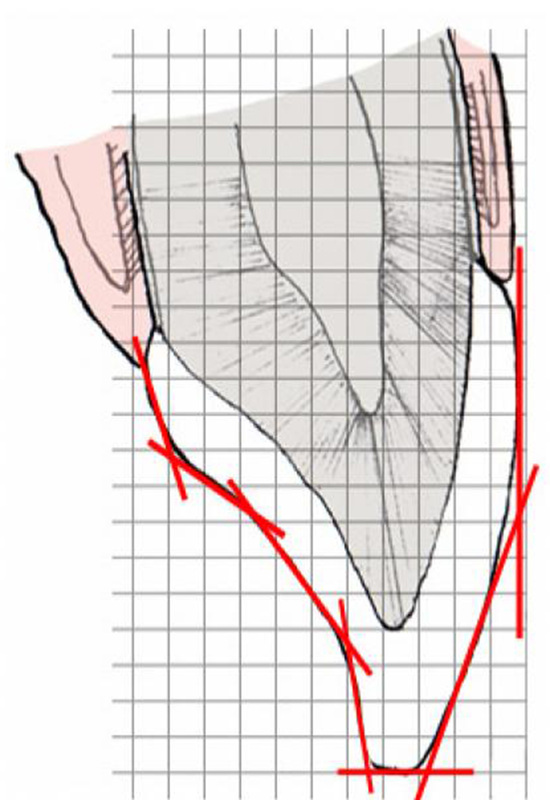 How to determine the exact position and inclination of anterior teeth. You will never need to guess. Why Long Centric is important but so often misunderstood. How to determine it exactly (no guessing). You will take the mystery out of occlusal splints including deprogrammer splints - what they do and do not do. How to make the right occlusal splint for the right reason. 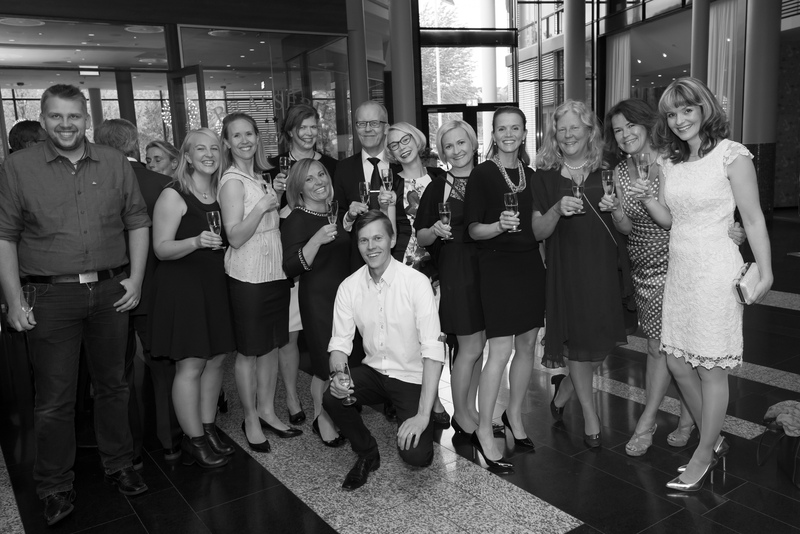 We welcome all of you at the social gathering Thursday evening at 20.00 where you can enjoy a glass of champagne with your dentist colleagues. The event will be held at American Table Brasserie & Bar at Clarion Hotel Sign. As usual there is set time aside for networking when the program ends Friday afternoon. The arrangement will be held in the exhibition area from 16.30-18.00. Everybody is invited to join each other for drinks and snacks. 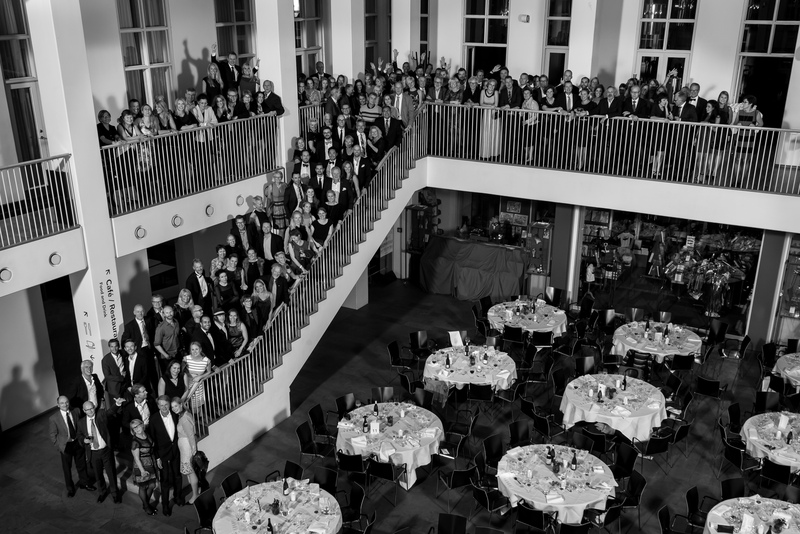 We will celebrate Friday evening with a gala and networking dinner at Clarion Hotel Sign. We will enjoy a 4-course meal, wine, music and dance. You are very welcome to bring your beloved one. The same fee applies. The Dawson approach is a well delivered, structured step by step program which focuses on putting practical learnt skills into everyday use to arrive at a conservative and stable treatment plan. It is one of the best programs that I have, and will continue to be involved with. Ian Buckle is a natural teacher with a huge enthusiasm for his subject, he does not preach but encourages those listening that the results he achieves are achievable for all. It feels as if I have found a light at the end of the tunnel: there is still a way to go, but the goal is sure. My future and the future of the people I provide care for is in a better place because of the efforts you have gone to. I am using the knowledge from The Dawson Academy every day. I have been able to help lots of people with their occlusal problems, and I have been able to create beautiful smiles that I wouldn't have had a clue about only years earlier.